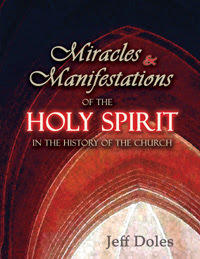 Our new book, Miracles and Manifestations of the Holy Spirit in the History of the Church is now here! in His Church—and Still Does! The Holy Spirit has never left the Church and neither have His supernatural gifts and manifestations. 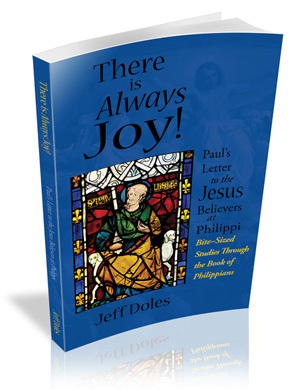 They have been available in every century—from the days of the Apostolic Fathers, to the desert monks of Egypt and Syria, to the missionary outreaches of the Middle Ages, to the Reformation era and the awakenings and revivals that followed, to the Pentecostal explosion of the Twentieth Century and the increase of signs and wonders in the Twenty-first. Miracles, healings, deliverances, prophecies, dreams, visions—even raising the dead!—have all been in operation throughout the history of the Church. Anglicans, Baptists, Catholics, Congregationalists, Lutherans, Methodists, Moravians, Presbyterians, Quakers and many others have experienced the supernatural gifts and workings of the Spirit over the centuries. How the Church has understood and operated in the gifts and manifestations of the Holy Spirit at various times in history. 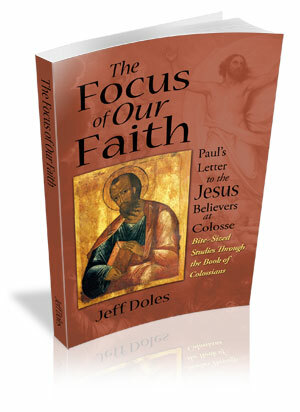 Available at our website, at Amazon, and in eBook at Lulu.com. You can preview it in PDF here.